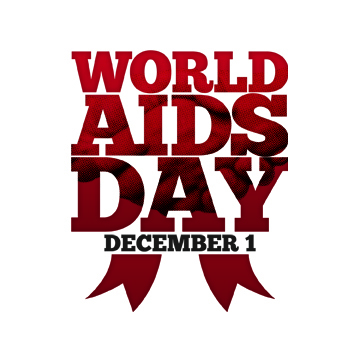 WHAT: To observe the 28th World AIDS Day, The MidAtlantic AIDS Education and Training Center (MAAETC), based at the University of Pittsburgh Graduate School of Public Health, will collaborate with UPMC and local HIV/AIDS clinics to host an all-day educational event. The World AIDS Day 2016 conference will bring together experts in the field of HIV to enable physicians, nurses and other HIV care providers to improve care. Experts will discuss prevention including PreP, aging and HIV, antiretroviral treatment, and substance use and HIV. To learn more or register, visit https://www.maaetc.org/events/view/8202. 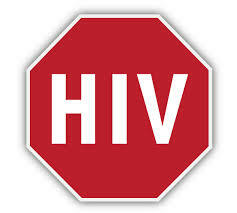 WHY: Despite advances in HIV treatment, there continues to be an increase in HIV infections. This necessitates routine testing for everyone, to identify and link persons with HIV to care so that they can live longer lives. New treatment is available to prevent HIV infection, and concerns and issues are emerging among persons aging with HIV infection. Note to Media: To cover this event, contact Allison Hydzik at 412-647-9975 or HydzikAM@upmc.edu. This entry was posted in Activism, Events, HIV Care, HIV Prevention, Local News and Information. Bookmark the permalink.